Hobbies are an important part of our life. There are many different hobby options, and many have already chosen a lesson to their liking. However, most hobbies do not require low costs, both temporary and monetary. But to relax, distracted after a week's workday still want to. Here, computer games come to the rescue. Free economic games – a pleasant and useful hobby! First, it does not require a lot of time. Most economic games do not take much time, you just spend some of your free time on certain activities in the game, and continue the game the next time, for example, the next day, when you have free time again. Secondly, economic games allow you to make good use of your vacation. In the game form, you get useful skills, such as building a strategy, fighting competition, logic, building partnerships, etc. And finally, this hobby does not require you to spend money. You play free economic games, and spend money only if you want to use some “dopami” in the game, all the main features of the game are absolutely free. This is a very significant plus, because now almost everything goes to commercial lines. And to choose a hobby for yourself that will not be “stealthily stealing” your budget is almost impossible. What are the options for free economic games exist and where to find them ?! The first option is to download your favorite free economic game, install it on your computer and enjoy. In this case, you need to go to some major game portal, such as Alawar, go to the section of economic games and choose one of the options. You can follow the novelties of simple free economic games and periodically update your business games on your computer. These are popular, familiar games in social networks, such as a farm. Option for those who like to train the brain. Games, close to reality, where you really have to build and develop your business. 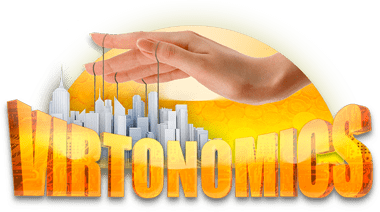 One of the most popular, to date, economic business game on-line for free is the economic multi-player strategy Virtonomics. 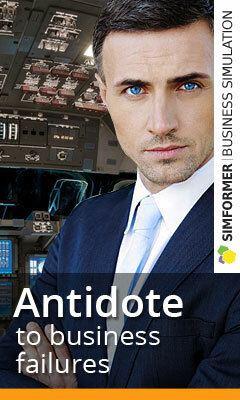 Here your task is to build a profitable and efficient business in a lively competitive environment. Play and spend your free time profitably, developing your skills of entrepreneurship, management and competition.